Free Download 3 Cards to Dead Time Game or Get Full Unlimited Game Version! Use your powers of observation and deduction to unlock glimpses of events from the past and solve an 80 year old mystery! In order to get advantaged of playing 3 Cards to Dead Time full unlimiteg game version you must register the game. In late 1929, five people - including Jess Silloway's grandmother - mysteriously vanished and were never seen again. Now a ghostly figure has begun to haunt Jess's dreams. Use your powers of observation and deduction to unlock glimpses of events from the past, present and future, and then put the pieces together to discover what happened that fateful night eighty years ago, in 3 Cards to Dead Time! 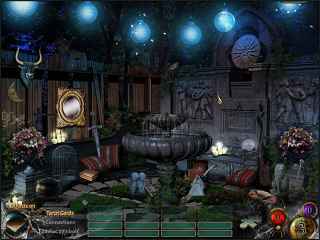 Experience this exciting Hidden Object game! Solve the 80 year old mystery! 5 Realms of Cards interweaves a revolutionary new solitaire gameplay with a good-vs.-evil story and a secret to learn! Enter the magical world of Knoxford the Sorcerer! 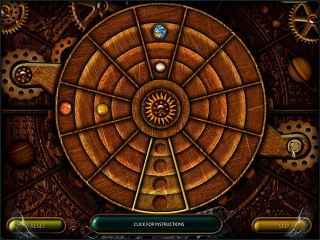 Play exciting levels of Solitaire and venture through a mystical world filled with secrets! Find and match pairs as you immerse yourself in a mysterious Egyptian atmosphere. Enjoy 120 unique levels of holiday solitaire! Ho-ho-ho Merry Christmas and a Happy New Year!